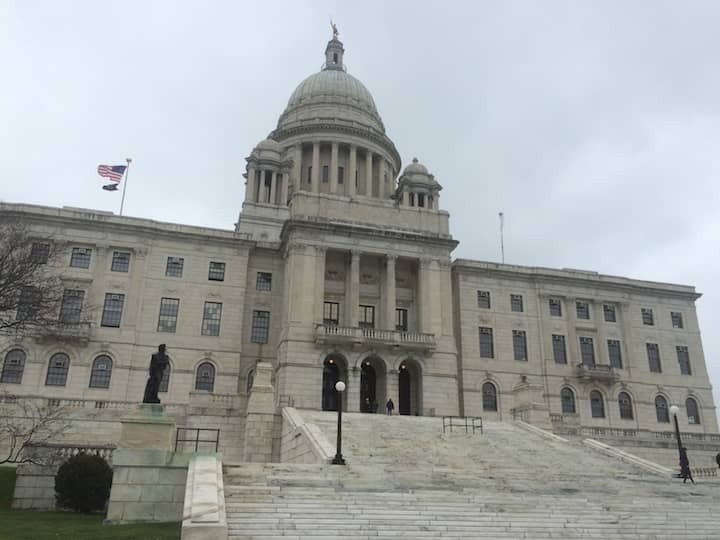 PROVIDENCE, RI — A bill authorizing the state Department of Motor Vehicles to issue titles for recreational vehicles passed the Rhode Island House last week. The bill’s sponsor, Rep. Evan Shanley (D-Dist. 24, Warwick), said the new legislation fixes a problem that arose when the state Department of Motor Vehicles moved to the current electronic registration system. During testimony before the House Corporations Committee on March 6, Shanley said the current system has hurt Arlington R.V. Center, located on Quaker Lane. “Loans will be called back and it will have a devastating effect on the people who purchase RVs and the one dealership in the state,” Shanley said. The House bill next goes to the Senate, where a similar bill (S-2488) was introduced by Sen. Erin Lynch Prata (D-Dist. 31, Warwick, Cranston) on Feb. 15. The Senate Special Legislation and Veterans Affairs Committee voted on Feb. 28 to hold the bill for further study.